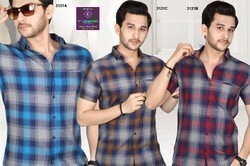 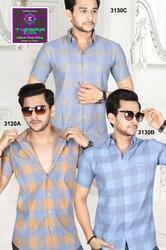 We are a leading Manufacturer of designer men shirt, mens shirts, mens checks pattern shirt, stylish mens printed shirt, half sleeves men shirt and stylish mens shirt from Surat, India. 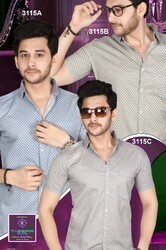 We are engaged in manufacturing and exporting a wide range of Men's Shirts like Cotton Shirts, Casual Shirts, Partywear Shirts, Denim Shirts and Many More . 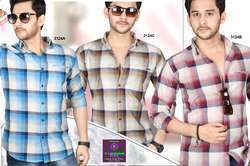 These shirts are designed by our experienced team of designers, who have in-depth knowledge about the new trends of the industry. 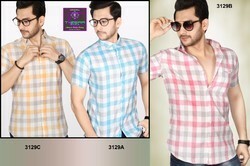 We are offering a wide range of Men's Shirts. 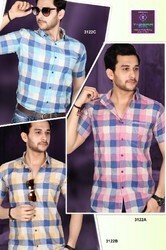 We are offering a wide range of Men's Checks Shirt. 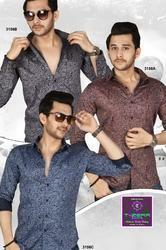 We are offering a wide range of Stylish Mens Printed Shirts. 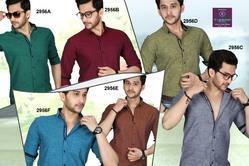 We are offering a wide range of Half Sleeves Men Shirt. 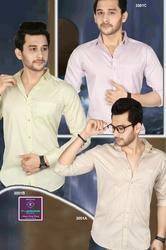 We are offering a wide range of Men's Shirt. 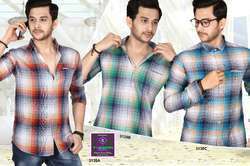 We are offering a wide range of Designer Men''s Shirt. 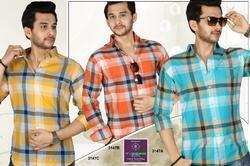 We are offering a wide range of Mens 100% Cotton Shirts. 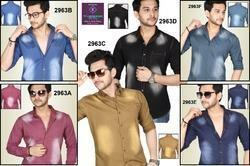 We are offering a wide range of Fancy Men's Shirt. 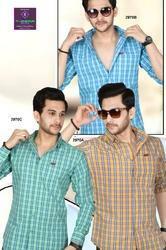 We are offering a wide range of Mens Casual Cotton Shirts. 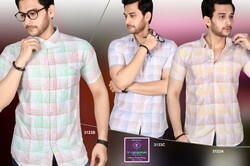 We are offering a wide range of Printed Casual Shirts. 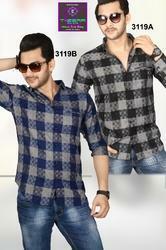 We are offering a wide range of Trendy Mens Casual Shirts. 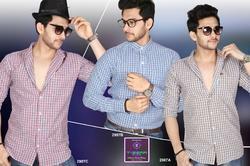 We are offering a wide range of Men's Plain Casual Shirts. 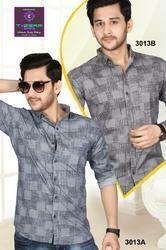 We are offering a wide range of Men's Denim Shirt. 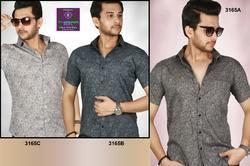 We are offering a wide range of Men's Casual Shirt. 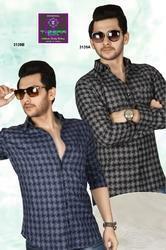 We are offering a wide range of Men's Long Sleeve Shirts.